As clinicians dealing with chronic pain patients we spend a lot of time diagnosing TMD problems, guiding them through the various phases of treatment and trying to get them to change habits that have developed over a lifetime. 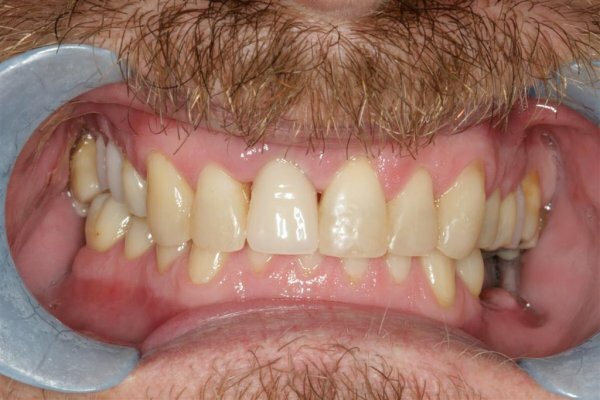 It can be difficult to work out just what is happening while stomatognathic structures gradually heal and change, so that we can get a bit bogged down in our own concerns and lose sight of what the patient is also going through in these very challenging cases. We need to be equally aware of what the patient is going through and any psychological support they might require to help them through what can at times be a frustratingly slow process. I thought it would be useful to share a patient report that illustrates these points. It’s sadly the case that many of the patients I see on referral for chronic pain conditions have been all around the houses before they finally reach me, so I wanted to share a report from a patient with you that arrived by email this morning. I don’t claim any extraordinary powers, but what I do do is to always approach every case as if it was my first, putting myself in a “beginner’s mind” state, then take a full and thorough history, carry out an equally thorough examination and come up with a preliminary diagnosis. Having a “beginner’s mind” involves re-engaging in a way that can be difficult for people to do who have been doing the same job for many years. It’s all too easy to go into a kind of cruise-control mode because your mind has learned a skill so well that it means that most of the time your conscious mind can be off thinking about something completely different while still doing the job pretty well most of the time. I’m hoping to discover what it is that people really want to learn and what their aim is when they include our occlusion courses as part of their personal development portfolio. We have a problem at the moment that I think relates to the fact that, despite some recent updates, SDS have been running what is essentially a 30 year old course, teaching basically the same stuff in the same way for almost all that time. People do seem to enjoy the 2-day POISE introductory course and find it to be a valuable source of new information and skills, but they say they will sign up to attend the next level courses (over 90%) and then when it comes to booking on the next phase it just doesn’t happen – so we have had to cancel every single one of the POS equilibration courses for the last two years in all locations. 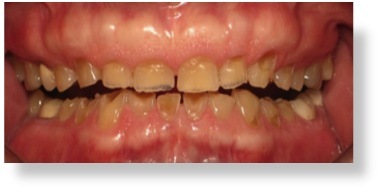 This is despite fantastic feedback from the earlier POS courses and some very keen dentists who still keep in touch and send me cases to treatment plan, etc. 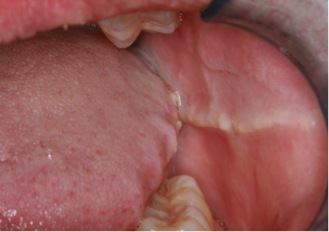 A re-think is definitely needed and the course must change in order to appeal to today’s dentists. 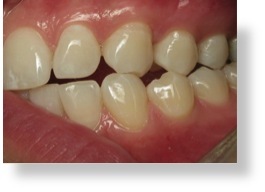 The redesign I am considering is to shift the focus of the course away from pain and headaches to helping dentists solve the problem of how to rebuild the appearance and function of damaged dentitions, whether it be through wear, caries, extraction or whatever combination you care to imagine. Obviously we will still have to look at TMJ health and muscle pain as part of this, it just won’t be the main focus any more. We used to run introductory 2-day courses, usually at weekends. My idea now is to run 2 x 1-day courses approx a month apart, keep the numbers down to 10-12 delegates and using 5 or 6 surgeries so that everyone can do the clinical stuff in pairs in a more realistic clinical environment so they get a more positive learning experience. The first day would include impression taking, facebow records, centric relation records and anterior deprogrammer construction, fit and adjustment, in addition to all the necessary theory. On the second day, a month later, the delegates would fit lab made stabilisation appliances from their records they had made on the first day, along with more advanced theory stuff and use of articulators by re-mounting the lower cast with a new CR record (after using the anterior deprogrammer for a month) and cast equilibration. The next stage in this first year course would run in a similar way over 8 more days, a month apart again, but would involve bringing real patients along to be co-diagnosed by the group and treated, first with appliances, then equilibration and/or restoring using reversible means (e.g. 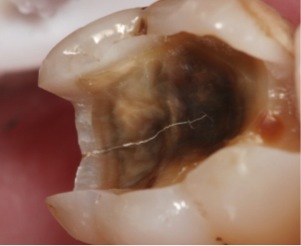 direct composites, dentures, long-term appliances, etc.). ... into this, using acrylic and composite? 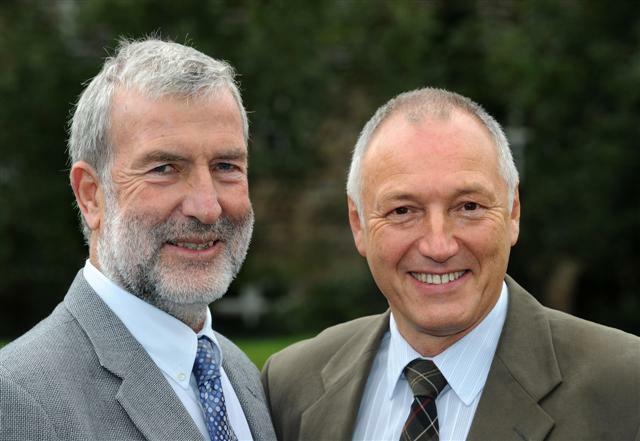 The following year’s course would move onto permanent restorative/prosthodontic methods, with more patients being treated, staring with anteriors, then, a posterior quadrant, then a full mouth (as currently occurs on the IRS and ARS courses). There would also be online teaching, reading and practical tasks/projects that would need to be studied between all sessions. I am in discussions about making the resulting 2 year course a major part of a diploma/MSc course accredited by a UK university (3 or 4 possibilities being considered). It’s an American paper, so it refers to American Football, not “soccer”, but it’s interesting nonetheless I think, especially as I make appliances very similar to this for a number of Premiership footballers (soccer players) and the main benefit for them seems to be a reduction in pelvic strain and hamstring injuries. Background/Aim: It is accepted that sports mouthguards decrease the incidence of dental injuries in athletes, but the value of oral orthotics in the prevention of concussion/mild traumatic brain injuries in footballers remains contentious. 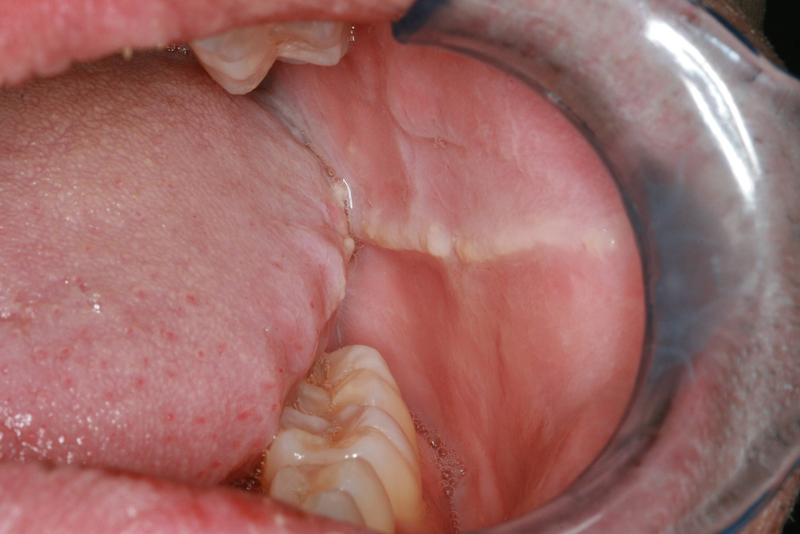 However, previous investigations have primarily studied non-customized mouthguards without dental/temporo-mandibular joint examinations of the subjects. Therefore, the aim of this study is to determine whether the use of a customized mandibular orthotic after temporo-mandibular joint assessment reduces the incidence of concussion/mild traumatic brain injuries in high-school football players. Materials and methods: Using a longitudinal, retrospective design, data were collected from a cohort of football players (n = 28) over three seasons using a questionnaire. 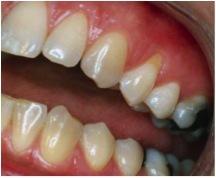 The mean age of the sample prior to the use of the customized mandibular orthotic was 17.3 years ± 1.9. Prior to deployment, dental records and temporo-mandibular joint evaluations were undertaken, as well as neurocognitive assessment, including history of concussion/mild traumatic brain injuries. 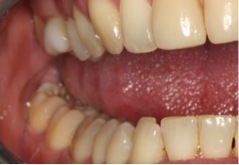 After establishing optimal jaw position, a customized mandibular orthotic was fabricated to the new spatial relations. Results: The mean age of the sample after three seasons was 19.7 years ± 2.0. Prior to the use of the customized mandibular orthotic, the mean self-reported incidence of concussion/mild traumatic brain injuries was 2.1 ± 1.4 concussive events. 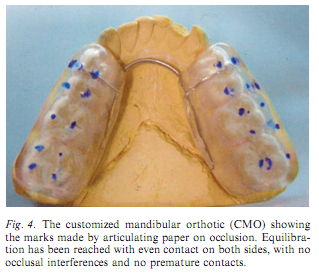 After the deployment of the customized mandibular orthotic the number of concussive events fell to 0.11 ± 0.3 with an odds ratio of 38.33 (95% CI 8.2–178.6), P < 0.05. Conclusion: The preliminary results of this study suggest that a customized mandibular orthotic may decrease the incidence of concussion/mild traumatic brain injuries in high school football athletes, but a comprehensive study is required to confirm these initial findings. Furthermore, additional research is necessary to indicate the possible mode(s) of action of a customized mandibular orthotic in the prevention of concussion/mild traumatic brain injuries. 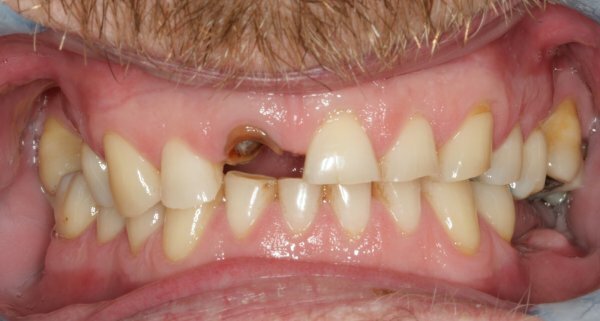 Link to full paper HERE – you might need to log in or register with Dentinal Tubules to read this. Nice to see so many big names back on the list of speakers for the 2012 AES meeting, looks like a great programme.